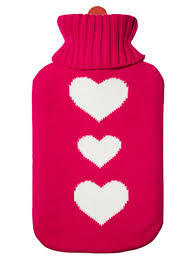 I am stretched out on the living room couch with my hot water bottle, a cozy blanket and my book. Simon returned home a little while ago from his jaunt into the woods at the Royal Botanical Gardens with Michael, Zachary and two friends. They had a blast feeding chipmunks and chickadees and were full of stories and smiles as they bundled through the front door. These is a real nip in the air today so when the kids got home they were both chilly and hungry. Michael and his friend Jacob were the first to raid the kitchen for a snack. Their choice was to open a pack of rice crackers to accompany their hummus and a couple of Macintosh apples. They rushed through their food and were finished just in time to answer the door to three giggly 12-year-old girls. Zachary and his friend, Briar, are a little more discerning in their choice of snack. For them, it is a fresh Sunday afternoon omelette. Their first stop was my wallet to collect the needed resources for the visit to our butcher on the corner. They arrived home a little while ago with black forest ham, country style ham, a red pepper and two massive smiles. I am now listening to the omelette preparation currently underway in the kitchen. At the moment they are weighing the pros and cons of the various spices they are considering for their gourmet creation (including, I might add, whether Pink Himalayan or Celtic Sea Salt is their preference). And, truly, I’m not sure I have ever heard anything more adorable! All I can say is…if gourmet omelettes is their snack of choice at ten years of age, what the heck will they be making after a night of partying in university? 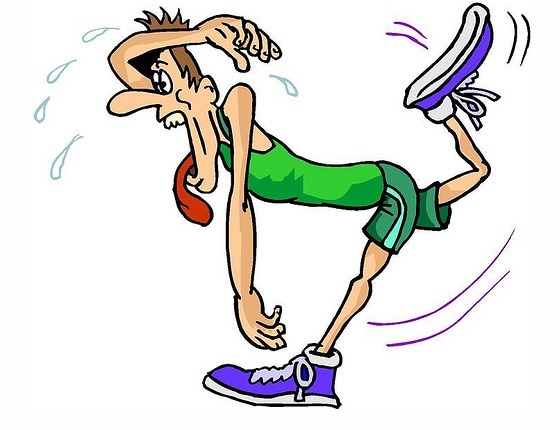 I am not a marathon runner, and truly, it is not something I ever aspire to be. When we lived in Boston we had a chance to watch the marathon and, as far as I’m concerned, the infamous Heartbreak Hill is enough to discourage even the hardiest athlete. I could hardly walk it, let alone run the darn thing! It occurred to me a few minutes ago, as I was cleaning up the Gong Show of a dinner we just experienced as a family, that I run Heartbreak Hill every single night somewhere between the hours of 5:30 and 7:30. And once I figure out what to make, then it is figuring out what I need to shop for, going to the grocery store, bringing it home, preparing it and putting it on the table. And to top it all off is the clearing and the cleanup. Weeknight dinners are the toughest. The kids are tired from school, I often still have work on my mind, and I have my eye on the bedtime clock. And dinnertime is just one of the many parental marathons I run over the course of a day (getting three kids up and ready for school comes to mind). When I make my millions I will outsource dinner at least 75% of the time. 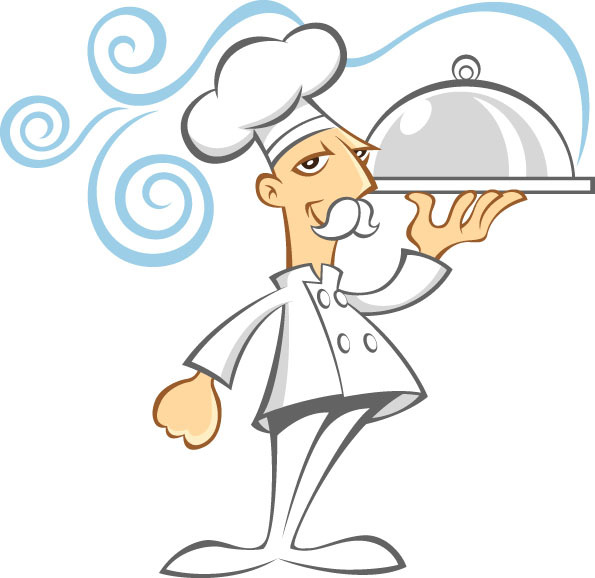 I will hire a gourmet chef to come in and prepare delicious, nutritious and colourful meals. He…let’s make it a ‘he’…will have a delicious repertoire of vegan, raw, vegetarian, and classics. My kids will eat everything he cooks and he will even get them eating vegetables because his preparation is just so inspired. Some afternoons I might swan into the kitchen and inform our gourmet chef that I would like to do the cooking that evening. But it will always be my choice. Because, as shapely as it could make my legs…Heartbreak Hill is just too arduous night after night after night…! Move Over Boys…There’s a New Chef in Town! My dad and my brothers are amazing cooks. They are experimental, adventurous and innately gifted in the kitchen. I, on the other hand, am a lukewarm and rather reluctant chef. Deep in my heart I am a baker but three square meals a day of cookies, cake, squares and pie doesn’t quite qualify me for mother of the year. And so, night after night I drag myself into the kitchen and try to drum up a new idea and some enthusiasm for dinner. I have deep admiration for people who love to cook. They seem to happily relinquish several hours in the kitchen to create a meal that is consumed in fifteen minutes and then takes an hour to clean up. The fulfillment of the whole process quite simply escapes me. My younger brother, Mike, is a gourmet chef. I swear that he must have prestige status on Epicurious.com and everything he cooks is absolutely divine. If I know Mike is cooking, I will move heaven and earth to be at that table. I can’t say that people are elbowing each other out of the way for a place at my table but we all have our gifts, don’t we? In the spirit of the Radical Act, I decided to dig into a little culinary enthusiasm on this chilly November Sunday and produce something never before attempted. I spent three (yes, three!!!) hours making a vegetarian Thai Coconut soup and, if I do say so myself, it was absolutely delicious! It was creamy, savoury and had that delicate and flavourful blend that is typical of Thai cuisine. I will admit that I did have to watch a YouTube video on what to do with the rather curious-looking lemongrass that came home from the supermarket but once I got over that speed bump I was off to the races. My husband gave my soup two enthusiastic thumbs up and I felt a bit like the cat who swallowed the canary as I ate my steaming bowl of yummy-ness! As the last spoonful settled into my happy tummy, all I could think was; ‘move over boys…there’s a new chef in town.’ But, it’s really just for tonight because, unfortunately for my family, I think I have used up all my culinary inspiration and energy for the month of November and it is only the 3rd day. Oh dear!